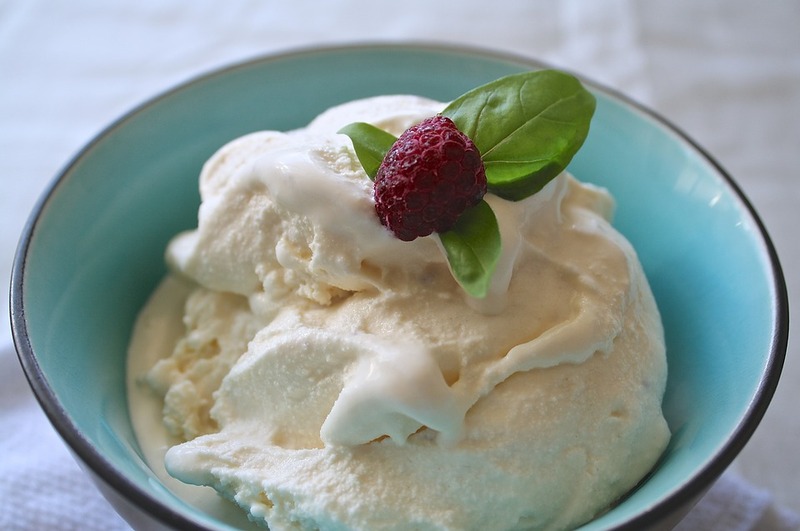 Today is National Vanilla Ice Cream Day. I personally think that vanilla gets a bad rap. Despite its reputation for being a bit blah, it’s actually one of my favorite ice cream flavors. And it’s the number one ice cream flavor sold in the United States. I suspect that’s true because a lot of us cover vanilla ice cream with chocolate sauce, sprinkles, chopped up candy bars, and whipped cream. 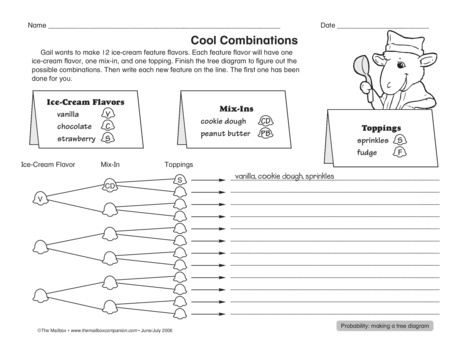 Check out these other ice cream facts–and the ice cream printables featured below! The first ice cream parlor in the United States opened in New York in 1776. 87% of Americans usually have ice cream in their freezer. Which state produces the most ice cream? Why, that would be California. Ice cream novelties, such as ice cream sandwiches, began to emerge in the 1920’s. 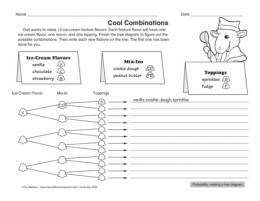 Click here for this ice cream graphic organizer! 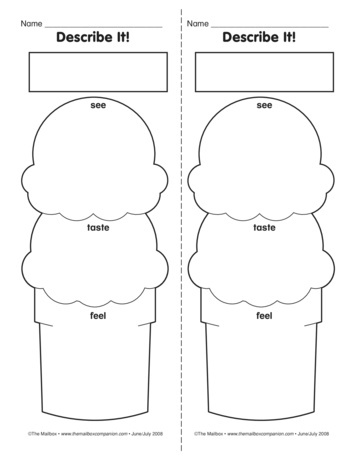 Click here for this ice cream activity sheet on tree diagrams!